The Best Hearing Aids in Atlanta! 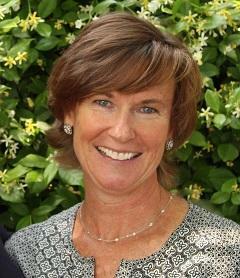 Welcome from the better-hearing experts at the Atlanta Hearing Doctor. We are a full-service, locally-owned and independent audiology practice committed to improving your quality of life through better hearing. 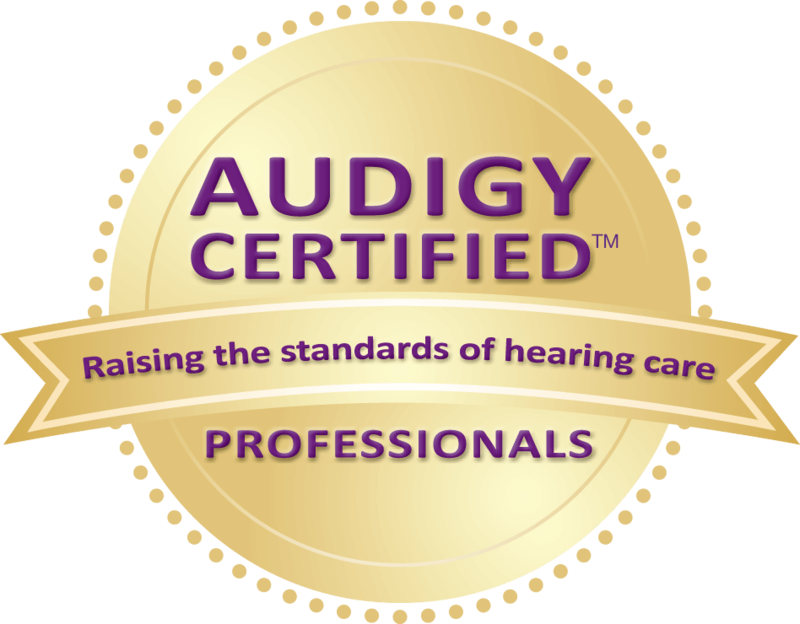 Audigy Certified™ hearing care providers adhere to a strict set of patient care standards that deliver unmatched patient satisfaction. Only the top 3 to 5 percent of providers in the U.S. hold this distinction. No other hearing provider in the area holds this award. Our Audigy Certified™ team comprises more than 600 locations across the country, all providing a customer service experience you can rely on. We choose the company we keep to ensure your choice in hearing care delivers results, no matter where your travels take you. 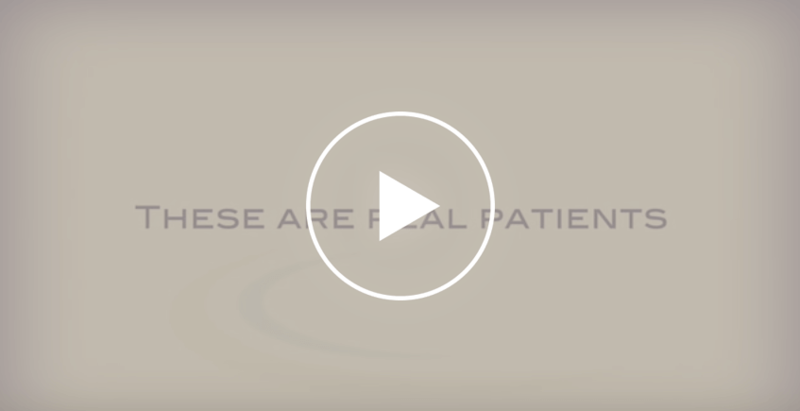 Dr. Maria Wynens has almost 30 years of experience helping people reconnect with those around them. Today, her exam process and expert diagnostic abilities enable Dr. Wynens to develop successful hearing solutions for a wide spectrum of hearing disorders. She also is proud to use her knowledge and experience to help people discover a whole new world of better hearing through advanced technology hearing aids. Give us a call today to get started on a path to better hearing and improved communication! Please use the form below to send us a message and someone from our office will be in touch with you shortly.